How do I do it if I don't have anyone other than me and a few other people? What if I'm starting from scratch? As such, I thought sharing a story of a Missional Community my wife (Elizabeth) and I planted in Pawleys Island would be helpful. 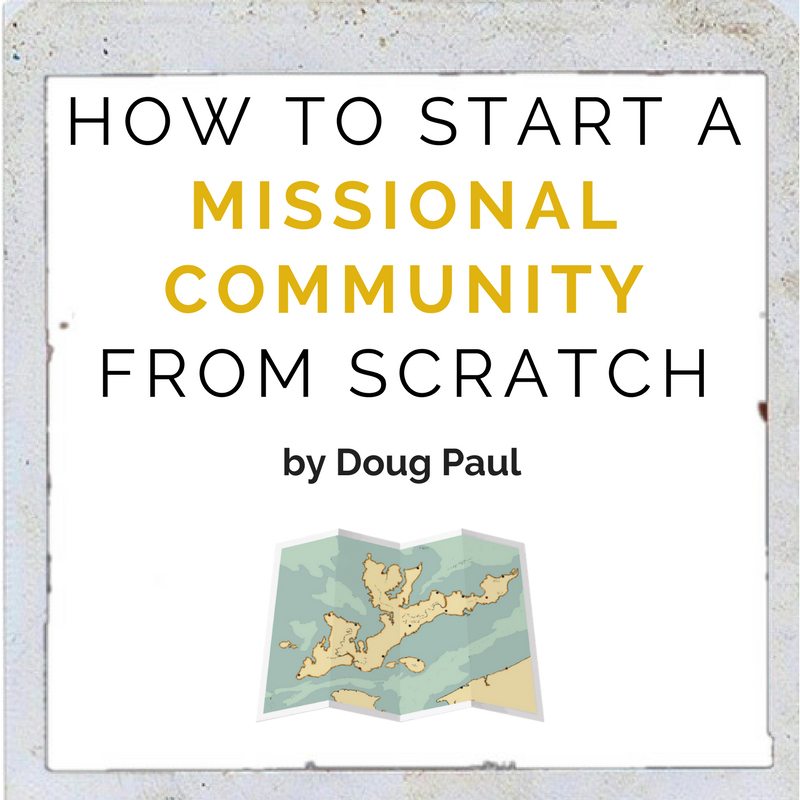 You see, this Missional Community came at a time when, for the first time in about a decade, I wasn't in vocational pastoral ministry – specifically meaning that local ministry wasn’t my JOB. Sure, I was training pastors, but that wasn't pastoral, local ministry.